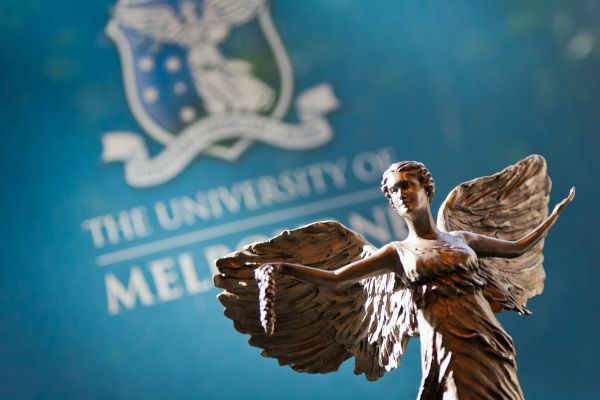 Revolutionise business, entertainment and health with IT at Australia’s leading university. Explore how the latest advancements in AI and cybersecurity are impacting the world by pairing creative thinking and practical application with science and engineering. Benefit from a curriculum designed by world-leading experts and aligned with industry. Access internships and industry projects, and develop the technical and professional skills that will keep you agile in a constantly evolving industry. Whether it’s big data, cloud computing, software engineering or bioinformatics, you’ll be equipped to work in all types of settings – from your own start-up, to multinationals, and non-for-profits. Study a three-year Bachelor of Science or Bachelor of Design and take a major in one of the many Computer Science, IT and engineering related disciplines.